Nobody’s perfect. And that’s a fact! You’ll barely find any Greek gods and goddesses walking on the street, making us lesser mortals look bad. In fact, what you will see are imperfections. And even though these flaws may make you feel bad, you know you can always get them fixed! How? Through cosmetic surgery of course! Long gone are the days when a cosmetic surgery was a taboo. These days, the desire to be perfect and achieve that perfection is openly embraced and even encouraged! Why not? 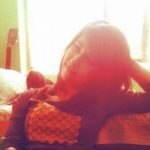 If there’s an existing solution for a problem, there’s no harm in availing it. With that being said, if you’re looking for the perfect cosmetic surgeon and surgery, you’d be happy to know that it’s possible to find one with a single click! 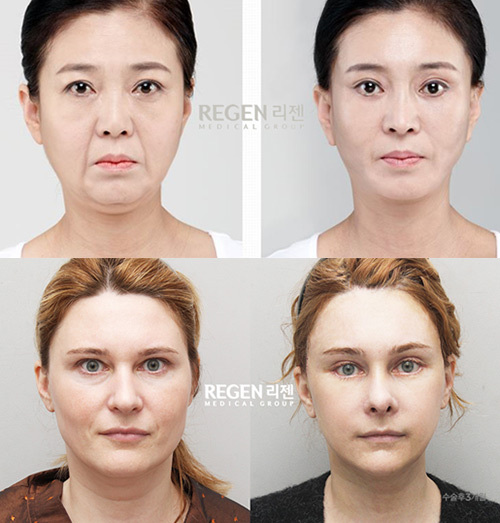 Just head on to Regen Plastic Surgery Gangnam and you’ll discover the finest Korean surgeons who can help you achieve your desired look with the help of a cosmetic procedure! Thousands of American men and women have traveled to the South Korean capital of Seoul to change their appearance and look better than ever before. And they have all achieved fantastic results! 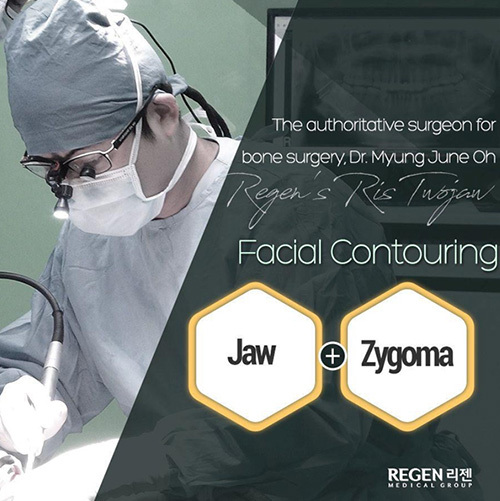 Performed by the renowned surgeon, Dr. Myung June Oh, jaw reduction surgery is one of the most popular ones at Regen Gangnam. In fact, it’s so well-received that it even featured in the acclaimed reality TV show Let Me In, which is based on the stories of real people who underwent complete transformations via cosmetic surgery. You can get various kinds of jaw reduction surgeries done by the experienced and skilled hands of Dr. Myung June Oh. 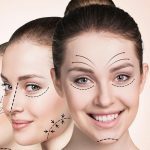 Some of the popular ones include V-line surgery, zygoma reduction (cheekbone), Short Chin surgery, Facial Implant surgery and more. They’re all meant to enhance your facial features and give you a sharper profile sans saggy cheeks. A lot of women are dissatisfied with their breasts for some or the other reason. If that’s you, you shouldn’t look any further than Regen Gangnam! Mammoplasties are performed by Dr. Seok Jun Lee, who is quite the expert at different kinds of breast surgeries with years of experience in the field. His skills are highly coveted and women from all the world travel to Seoul to get their breast issues resolved by him. 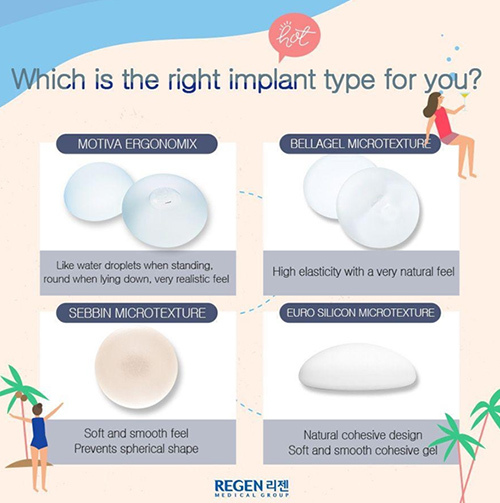 Regen Gangnam takes a unique approach to mammoplasties, carrying out a unique procedure known as microtexture breast implant with either Motiva, Blellagel, Sebbin, or Euro Silicone insertions. This surgery has been exclusively designed to create an ideal yet natural looking breast line that is perfectly in accordance with the woman’s body type and ratio. Other kinds of mammoplasties are performed here too such as Breast Fillers, Breast Reduction, Mastopexy (meant for sagging breasts) and Breast Revision to name a few. The face is the first thing we notice about a person and it plays a vital role in creating the right impression. Hence, a facelift can go a long way if you don’t feel confident enough about your facial features. 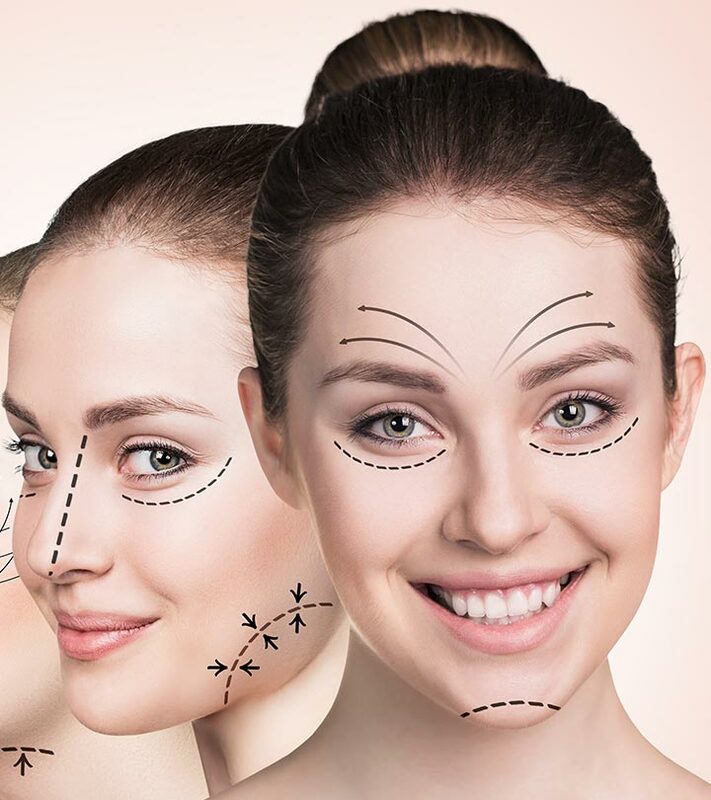 At Regen Gangnam, whether you want a mini face lift, an SMAS lift, deep plane face lift, neck lift or a forehead lift, you can get the desired amount of tightness. The incisional face lift tightens out saggy skin and scarring isn’t visible due to the incision being made along the hairline by the ear. Removing the fat fascia layer effectively lifts your face. The mini or SMAS lift will tighten up the lower part of the face but the deep plane face lift will lift the entire face from top to bottom. If you want only a neck, forehead, or cheek lift you may choose partial lifting. Incisional face lifts provide dramatic results compared to thread lifts but if you go to an inexperienced surgeon, it can leave visible scarring and unwanted results. Dr. Myung June Oh, the head surgeon of Regen and Dr. Seok Jun Lee recommends the incisional face lift for the best results. By choosing Regen Gangnam, you get the facility of a designated doctor who handles your case from start to the end. The anesthesia administered during surgical procedures at Regen Gangnam is given a safe and responsible manner so there are no complications. Before the surgical procedure is performed on you, you are made to go through a series of nearly 20 health check-ups and tests to ensure the surgery can be done safely and in a risk-free manner. Regen Gangnam has a state of the art infrastructure with a supremely clean and hygienic environment. It also has its own UPS (uninterruptible power supply) so that no procedure is halted midway due to blackouts.